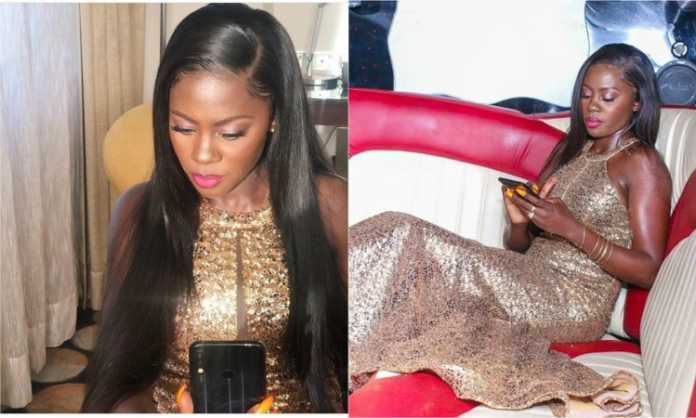 Singer Akothee recently left many confused whether she was Tiwa Savage or a popular African American actress. 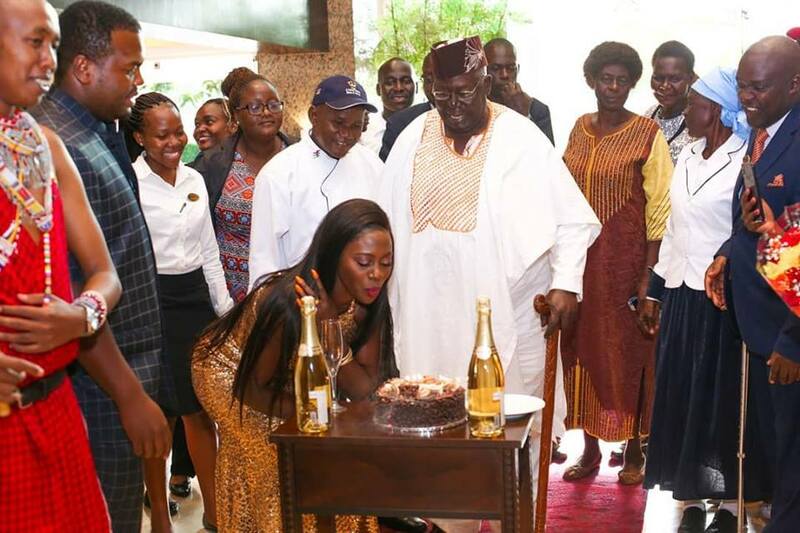 Akothee was celebrating her birthday when she stepped out all dolled up. 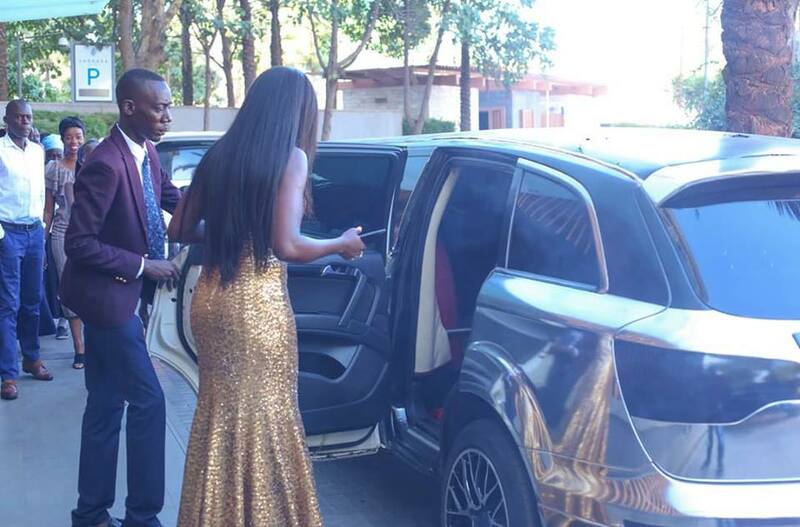 She was dressed in a long body-hugging golden dress, a straight human hair wig worth Sh74,000, golden shoes and her makeup was well done. 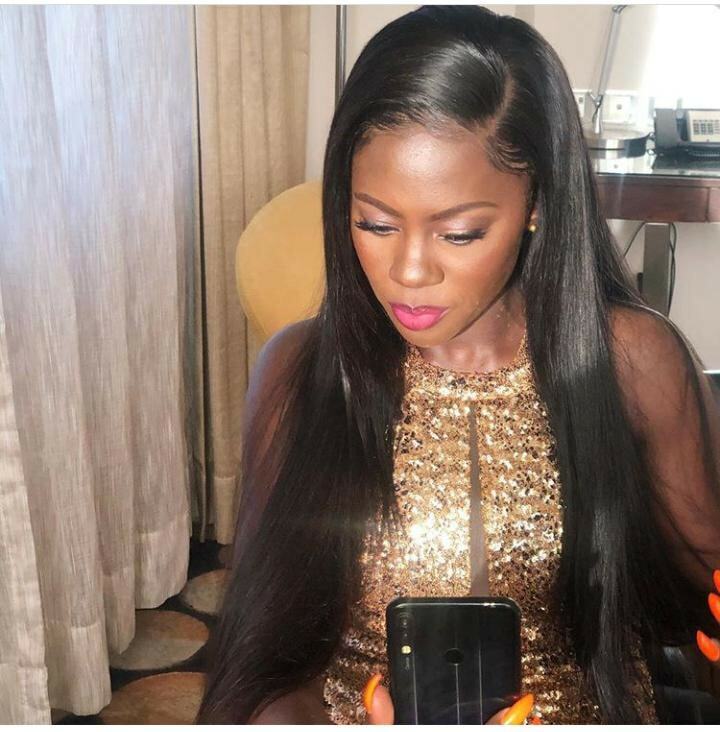 Lilian Lilly This makeup artist is turning Akothee into Porsha Williams yawa. She goooood. 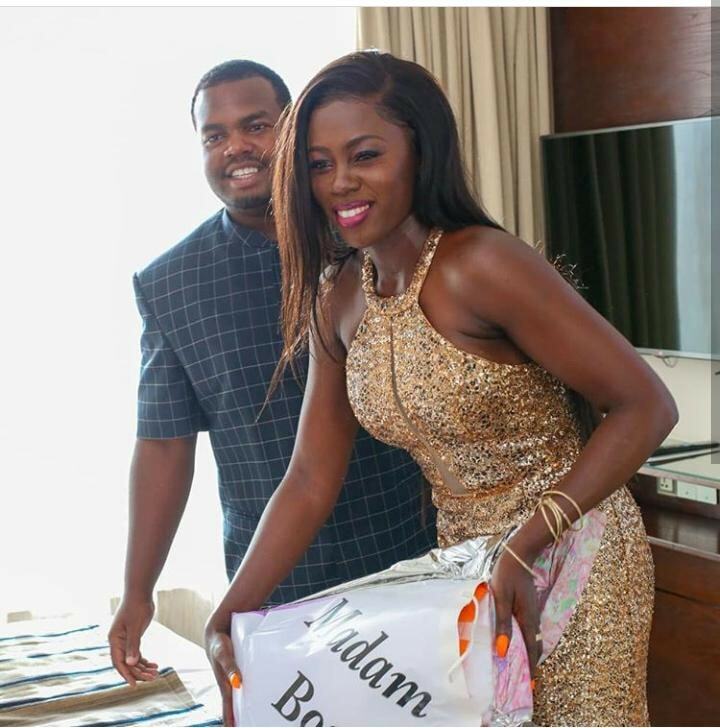 Ingekuwa Miss Keysha akothee saa hii angekuwa anafanana na Noti Flow . 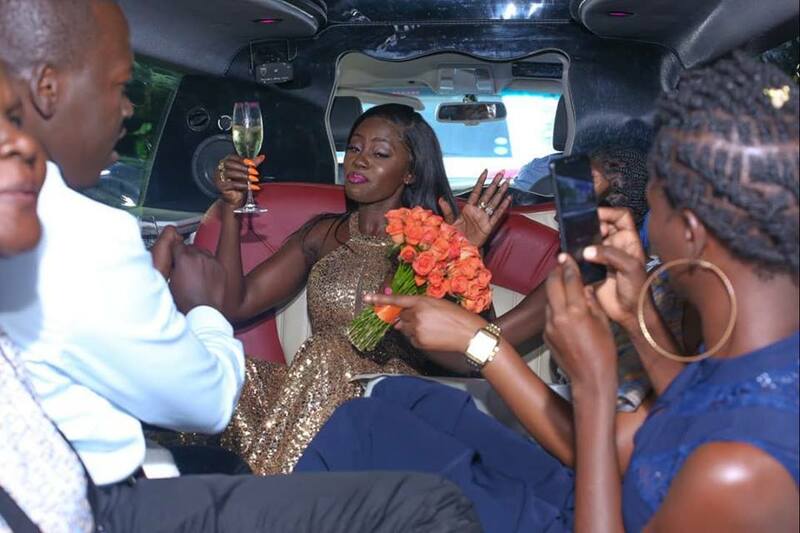 Maureen Wang’ati-Gnagbo Akothee I love your new look its good to change your style. Variety is the spice of life. 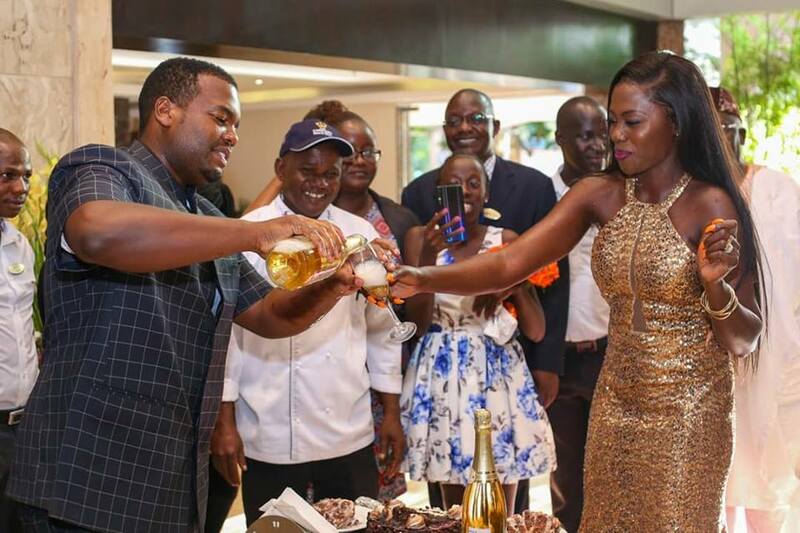 Mercy Langat weuwe..madam boss maintain that look..u look beauriful hairstyle imeweza sana. 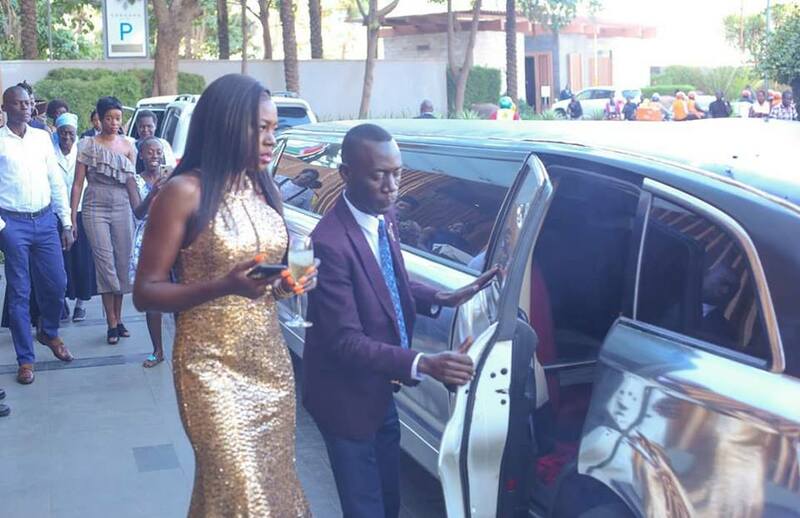 The post Akothee wows many after amazing transformation appeared first on Kenya News Alerts.